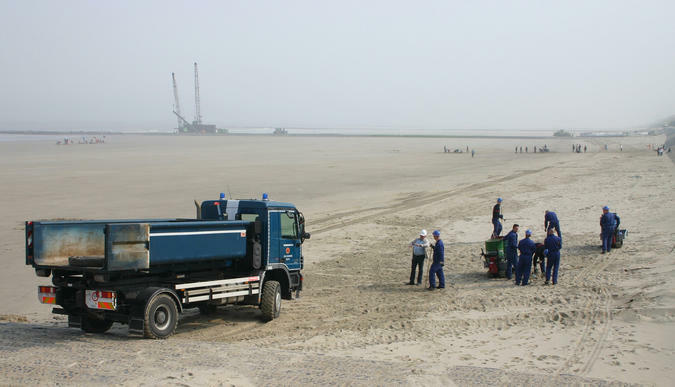 The Civil Protection counts 6 operational units, all stand-by round the clock. 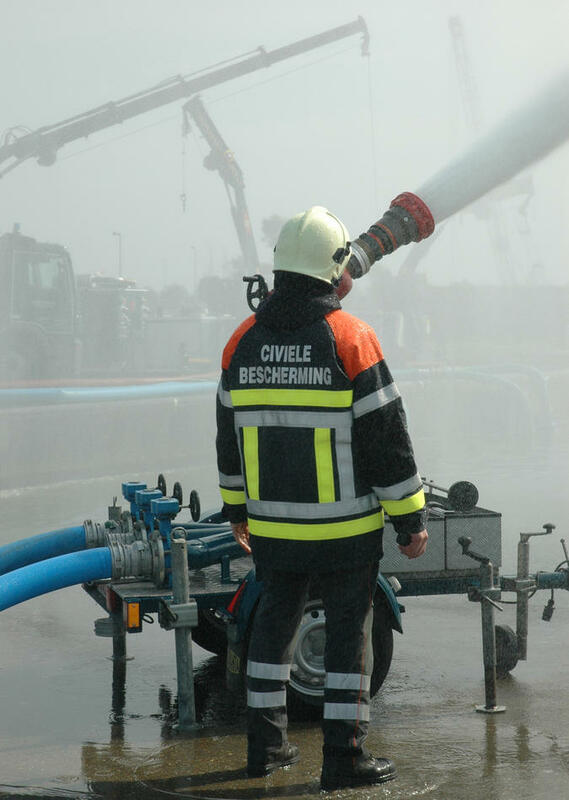 In case of a disaster or an accident, the government, the police and the fire brigades can make use of the Civil Protection’s specialised equipment and request their assistance. 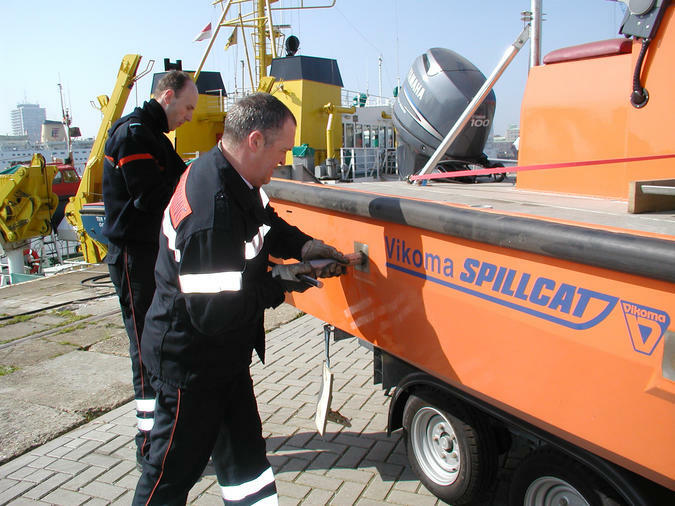 During oil cleansing operations or when trying to stop pollution from spreading, the Civil Protection’s help is often called for since they have specialised equipment to combat pollution at sea. 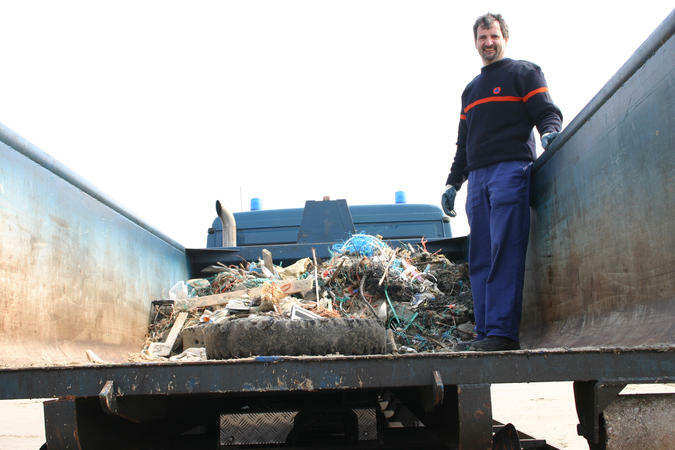 Should the oil nonetheless reach the coast, the Civil Protection works together with the fire brigade and the municipal sanitation service for cleaning up the beach. 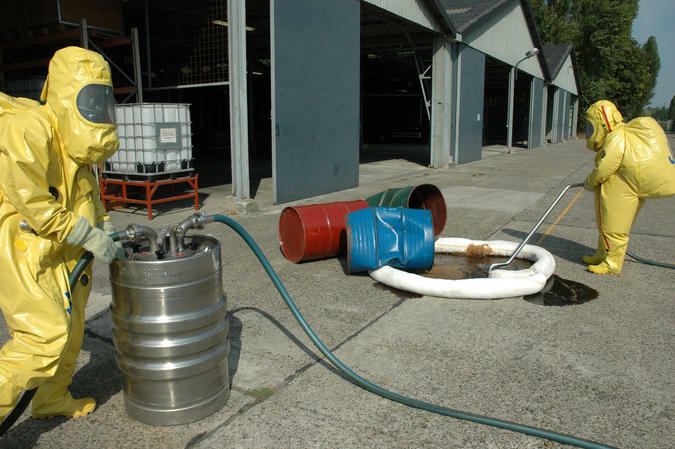 The majority of the cleansing equipment is stored in the unit located at Jabbeke. 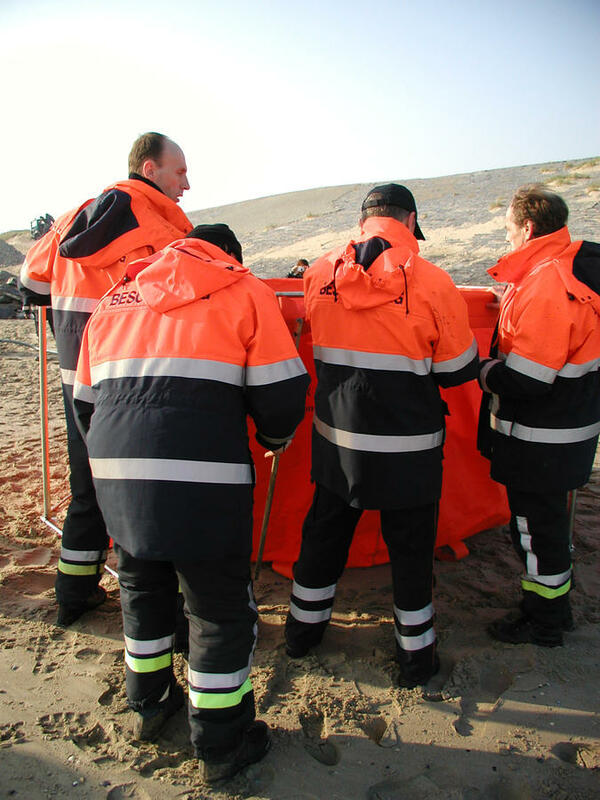 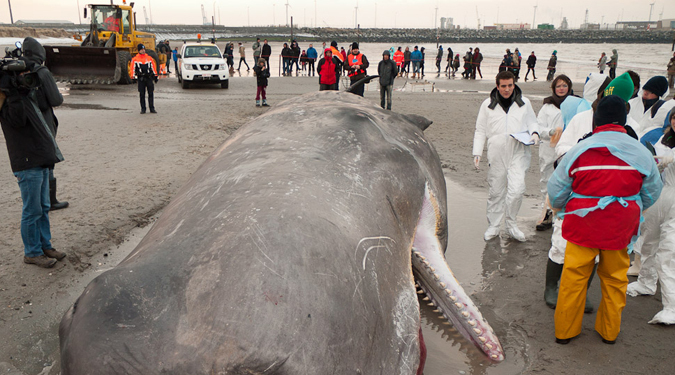 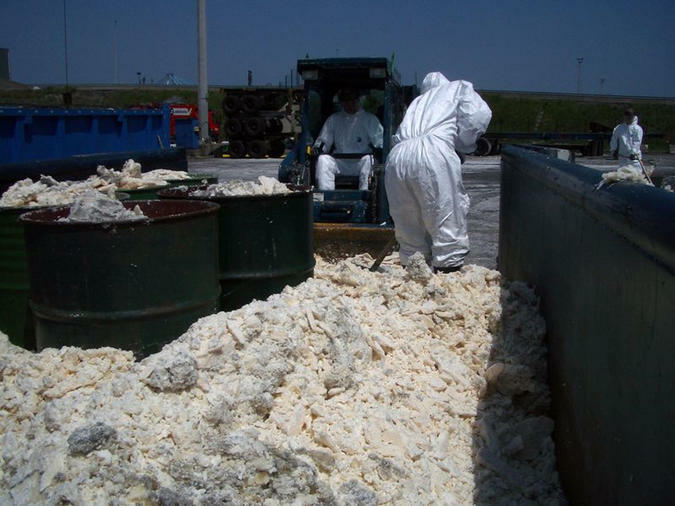 The Civil Protection also assists with the disposal of dead sea mammals that wash ashore.